Amtech and Futura Customer Engagement President, Eric Nolan, is set to speak at the 2017 AICC Supplier Innovations Session. 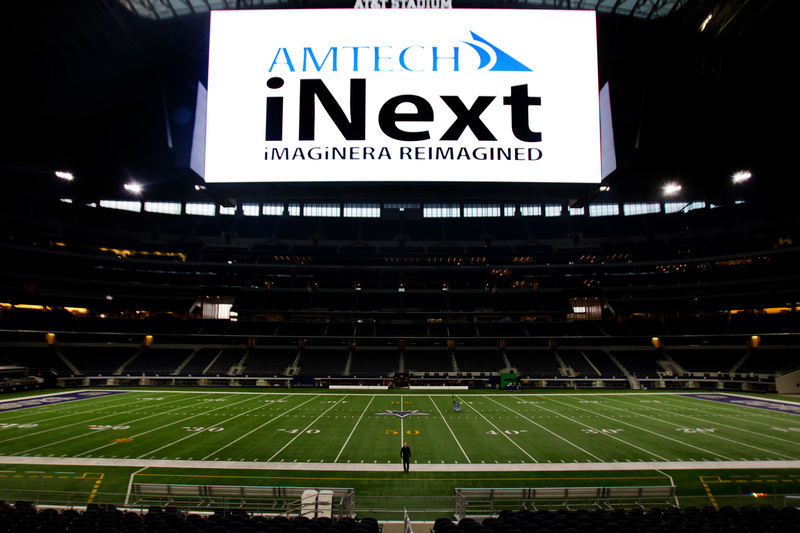 The national meeting taking place April 26-28 at the Hyatt regency Lost Pines Resort in Austin, TX, allows industry leading vendors to present their latest innovations in a high-level manner. 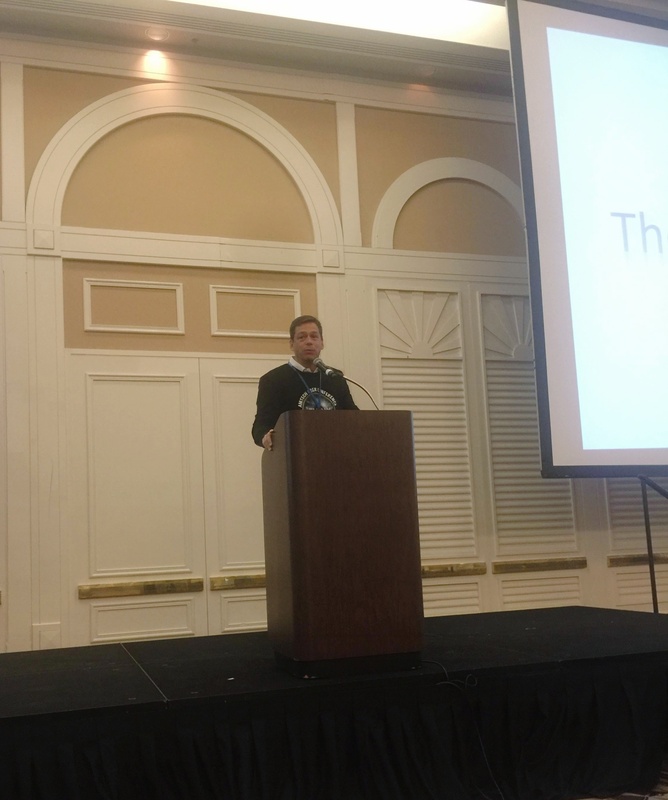 Amtech Software’s Director of Sales, Darren Artillio, spoke at the AICC Region 8 & 9 Meeting on August 15th in Atlantic City, NJ. Darren addressed the 91 attendees on mobilizing the sales force through the use of mobile technology and the benefits that can be gained through mobility. As part of his presentation, Darren explained how mobile devices improve sales effectiveness by keeping reps connected and in front of the customer. It also decreases the sales teams’ dependence on customer service by having access to real time information, providing them with data driven decision support right at their fingertips.